The Heritage Conference and Event Center is located on the grounds of the former Bassett Country Club. Opened in 1926, Bassett Country Cub was a challenging 9-hole layout that was the choice of many furniture industry leaders and workers for many years. Sam Snead was among the golfing legends who played the course. Others include Dean Beamon, former Commissioner of the PGA, and tour player, John Rollins. Much of the lumber for the club house was donated by men associated with the manufacturing plants in Bassett and Stanleytown. 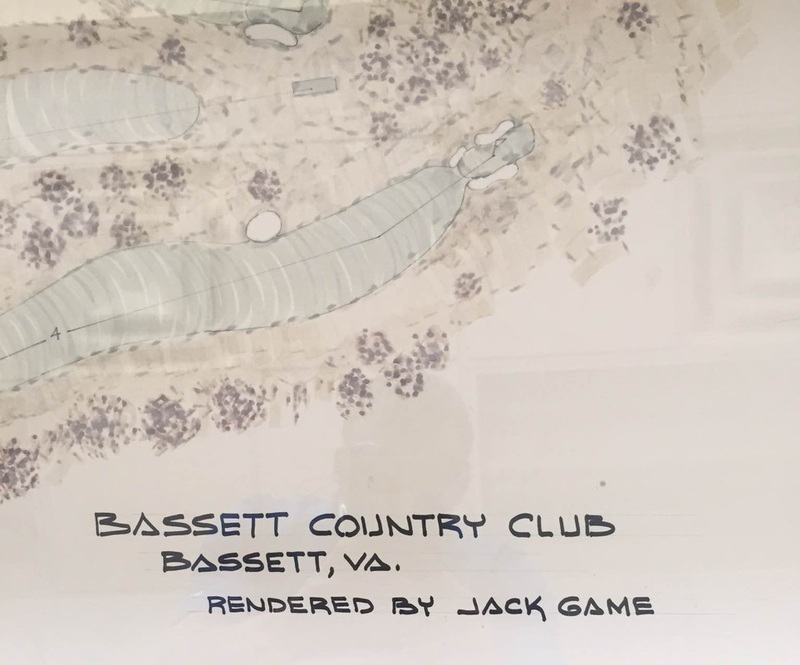 The first president of Bassett Country Club was Thomas B. Stanley, who became Governor of Virginia. Other members of the Stanley family and the Bassett family also served as president. Like thousands of other private clubs in the United States, BCC experienced significant financial losses with the decline of membership and utilization over the years, and closed in 2014. ​The Lester Group has modernized the former clubhouse and renamed it, The Heritage Conference and Event Center.